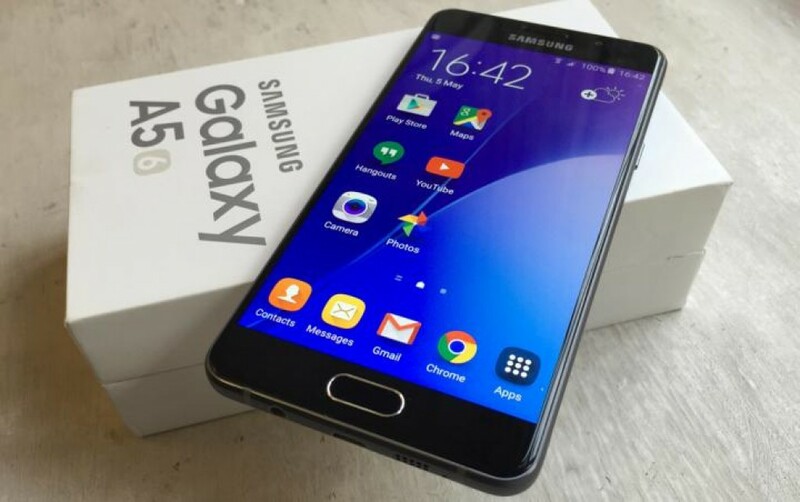 Today we will let you know how to update your Samsung Galaxy A5 (2016) SM-A510F to the latest Android 6.0.1 Marshmallow build A510FXXS2BPG5 using this simple guide given below. The best news is that there are many new Samsung Galaxy S6, S7 features have been integrated with this update and your GALAXY A5(6) will come up loaded with all the new features that you can expect. But first you have to install this latest Android 6.0.1 firmware A510FXXS2BPG5 which has been just updated. 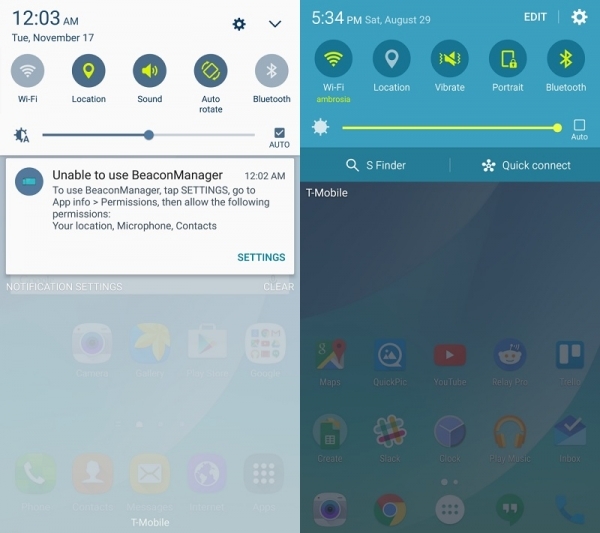 If you are using the stock TouchWiz version installed on your device, and you still didn’t rolled out some experiments with your device, like Rooting/ Flashing any new firmware, then for this Sprint Samsung GALAXY A5(2016) SM-A510F variant, you would likely to get the update notification being shown on your notification bar. Now if you have a rooted device or you have flashed some new firmware on your Galaxy GALAXY A5 (2016), then you may need to flash this Android 6.0.1 update build FXXS2BPG5 manually. And for doing it manually we are here to guide you through. All you have to do is follow up these instructions given below. You would need following tools and Firmware file to be downloaded and ready before the flashing/ installing process starts. Note: This firmware update will only apply on the Above given variant of the Samsung smartphone. So if you have another variant of the above mentioned device with some other model number, DON’T EVEN THINK ABOUT FLASHING. Follow these steps carefully and at your Own risk. 1- Take a backup of any data that you might need in case you later need to do a factory reset. This includes any data you might have on your internal SD card. 2- Download the ROM’s package and extract the contents of the downloaded zip file to your computer. 3- Download and install Samsung USB drivers, if they aren’t already installed. 4- Power your phone off and boot it into download mode by holding Home and Volume-down buttons while powering it back on. 5- Launch Odin on your computer and connect your phone to it via USB. You should get a blue indicator sign on Odin. 6- Click ‘PDA’ in Odin and select the *.tar.md5 extension file. 7- Leave everything as it is, and especially make sure that Repartition is unchecked. 8- Click ‘Start’ to begin flashing, and wait for the process to finish. 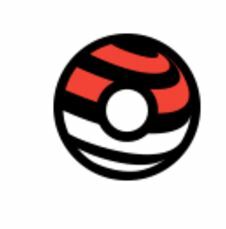 9- Once done Your device will reboot automatically. That’s it. Hope you have successfully updated your Samsung GALAXY A5 SM-N510F to the latest Android 6.0.1 Update which has recently been rolled out for your device. If you face any issue while Flashing this update on your device you can simply comment below or send us a message on our Facebook, Twitter or Google+ profiles and we will try to assist you even better. 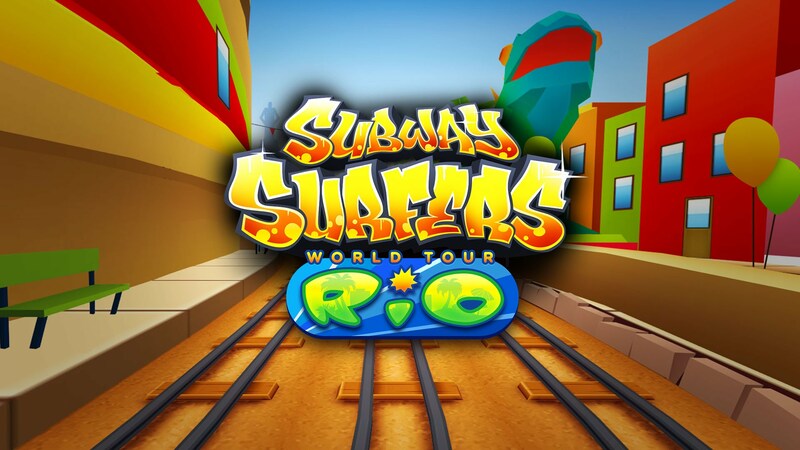 Subway Surfers Rio Brasil v1.59.0 Mod Apk [ Unlimited coins and Keys ] Olympics version.